PSG recently participated in ALPFA’s Annual Student Summit at Brandeis University, which attracted more than 300 students. 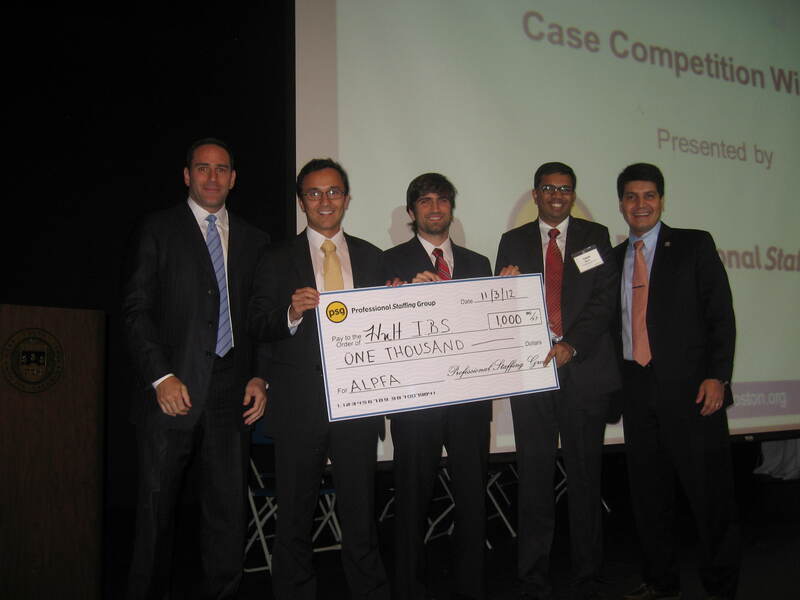 At the Summit, PSG sponsored two business case competitions among the students. 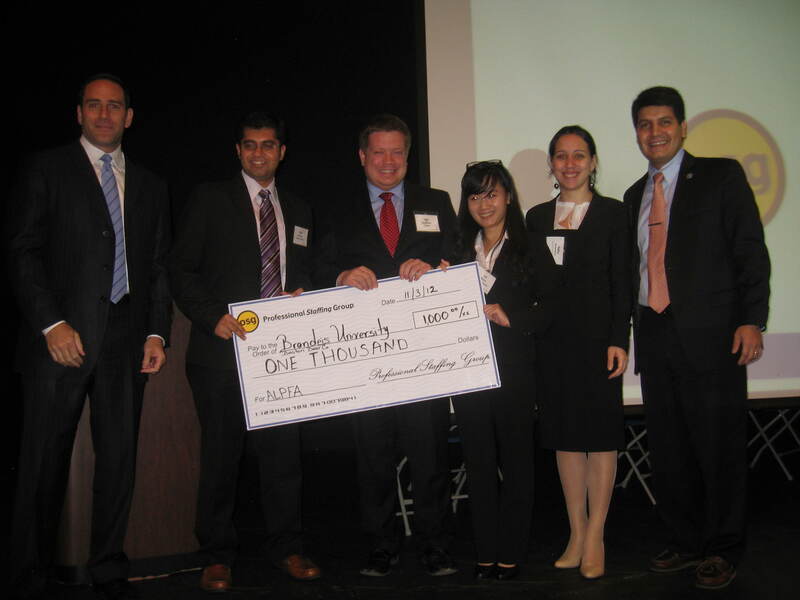 PSG President Aaron Green presented the two winning teams, one from Hult International Business School and one from Brandeis University, with a $1,000 check from PSG. ALPFA is the largest Latino professional association, uniting professionals and students in the fields of business, accounting, finance and other professions and connecting them to a community of resources to help them succeed and rise through corporate ranks. ALPFA is dedicated to enhancing opportunities for Latinos and building leadership and career skills.